Tasmania is known worldwide as a walking destination - we're gifted with some of the most beautiful world heritage wilderness on the planet. Those who come to Tasmania to walk, often return again and again. Lonely Planet recently named the island fourth best region in the world to visit, naming Three Capes Track and walking among reasons to come. So, if you like your walking served with a guide, and beautiful meals at the end of your kilometres of trekking, take a peek below at the guided walks on offer. There are few places on the planet that offer the tranquillity and unspoiled natural beauty of Maria Island. So not surprisingly, the multi award winning Maria Island Walk is considered to be one of Australia’s foremost experiences. A gentle four-day walk through this island National Park offers intimate groups an enchanting and unforgettable blend of rare wildlife, history, breathtaking scenery, candlelight gourmet dinners and elegant accommodation. The Walk takes you along pristine beaches, through world heritage convict settlements and amongst tall ancient forests. 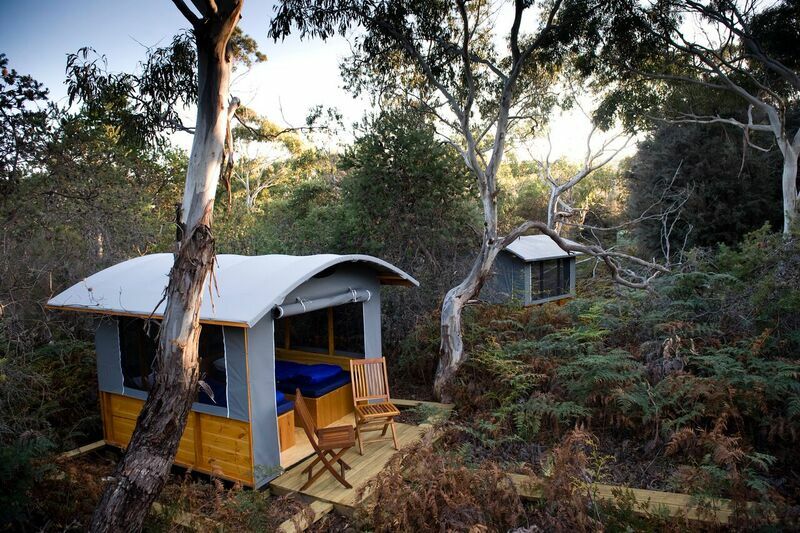 The first two nights are spent in secluded wilderness camps, the final night in heritage listed Bernacchi House. Prepare for an unforgettable journey. Your invitation into extraordinary surrounds. Wineglass Bay Sail Walk is the only experience of its kind in Tasmania, a voyage bringing together the very best of Tasmania’s gourmet food and wines, incredible coastal and offshore island walks, unique Tasmanian wildlife and flora and the surreal magic of sailing aboard the luxurious Lady Eugenie. 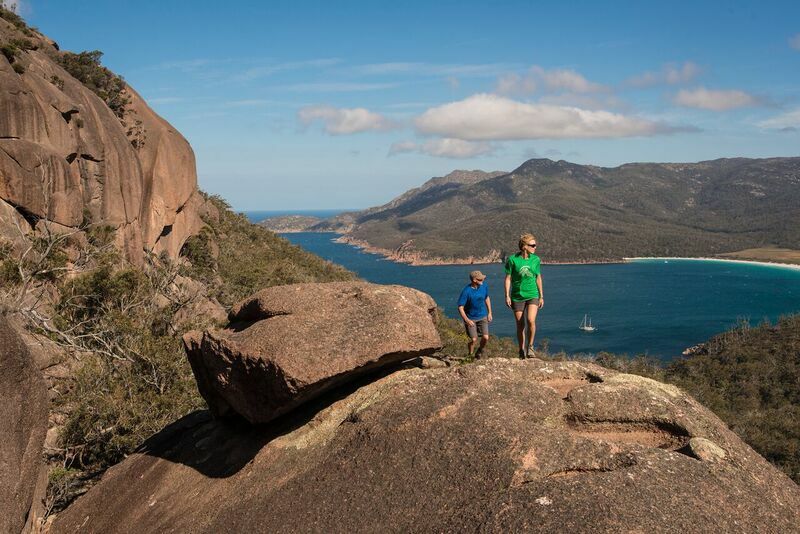 The Wineglass Bay Sail Walk is a totally different way to walk, where the introduction of sails supersedes the concept of a great walk and delivers the quintessential Tasmanian holiday.